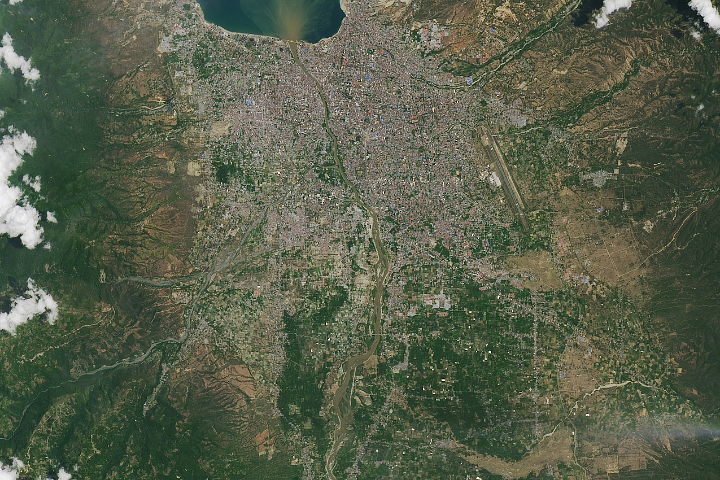 Sobering satellite views reveal massive damage on the Indonesian island of Sulawesi. 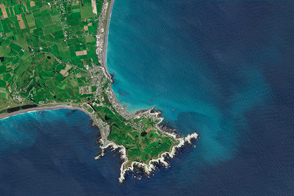 The quake lifted rocks, seaweed, and creatures above the water line in some coastal areas of New Zealand. 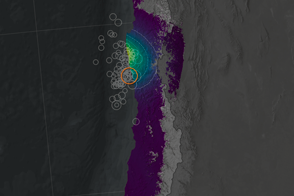 Scientists have projected the size and location of changes in Earth’s surface following the September 2015 earthquake and tsunami off Chile. 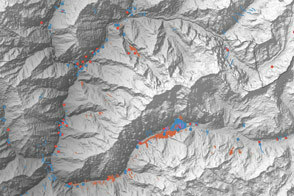 A multinational team is trying to map landslide hazards in Nepal before the summer monsoon adds to the region’s misery. 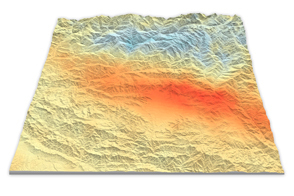 Using satellite radar sensors, scientists have been able to detect the rising and falling of the landscape in the Himalayas caused by the Gorkha earthquake.